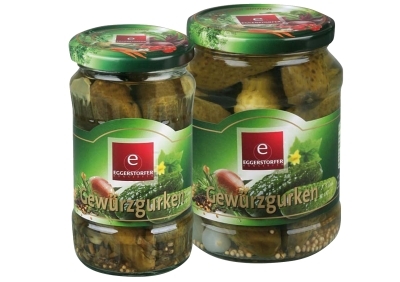 Fresh crunchy cucumbers from our region, the beautiful Lower Bavaria, sweet and sour pickled with fresh spices such as dill, onion, mustard and peppercorns. 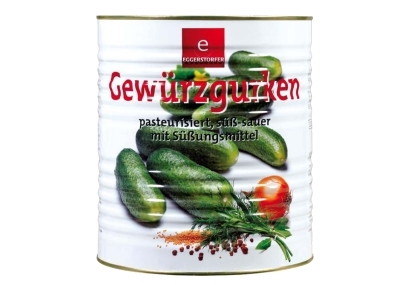 We have always worked with well-tried recipe – our popular cucumbers tasting very good also as snack, not only in Bavaria. 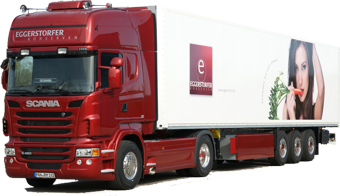 Optionally available in different size grades: 100/110er 75/80er 55/60er 40/45er and 30/35er.